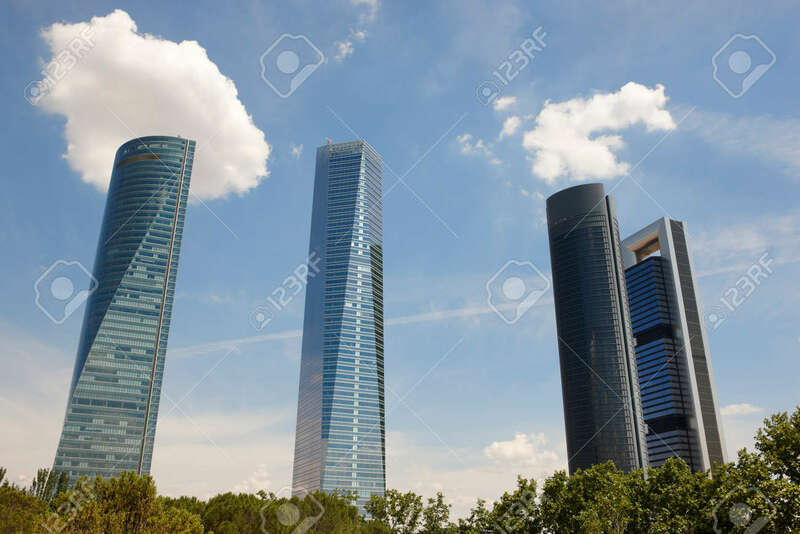 Four Towers Skyscrapers Financial Area In Madrid, Spain. Horizontal Stock Photo, Picture And Royalty Free Image. Image 41959907.